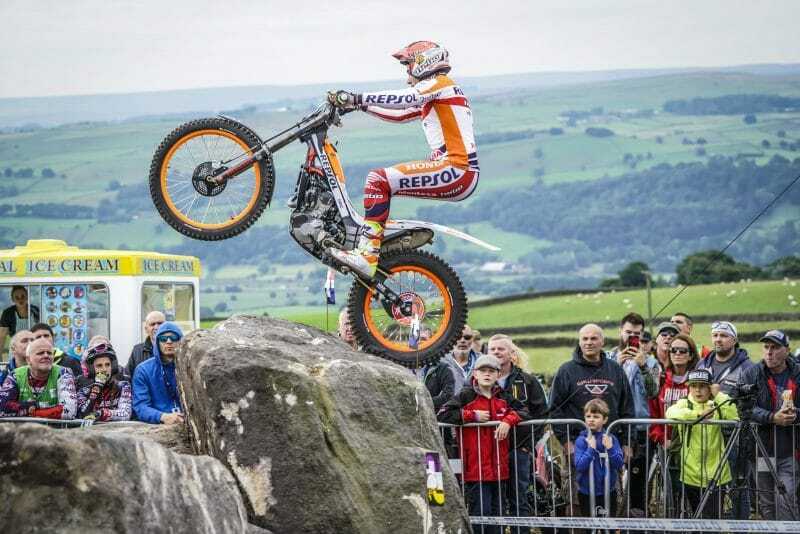 Toni Bou today sealed the 2018 TrialGP World Championship title in Great Britain. This marks a twelfth consecutive world title for the Repsol Honda Team rider, the 24th of his professional career. There were no slip-ups. 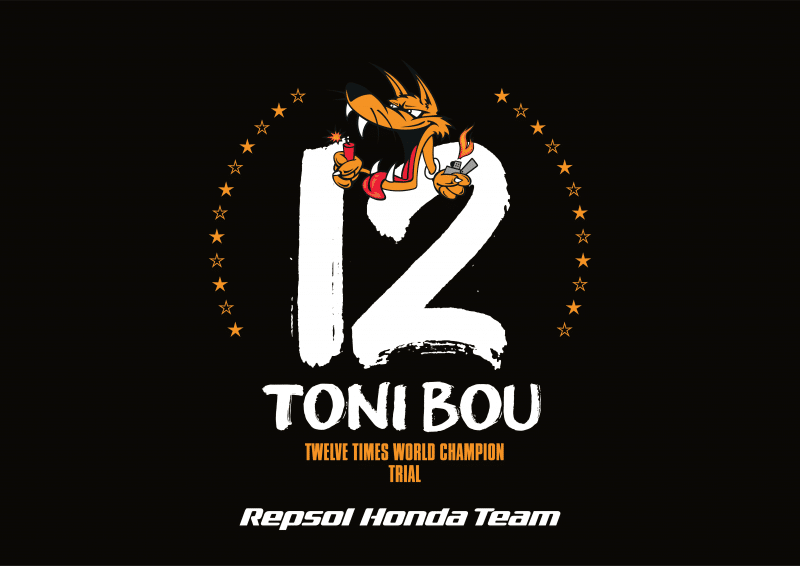 Repsol Honda Team rider Toni Bou clinched the top championship honours at the first possible opportunity. Silsden, England witnessed Bou take his title tally to the stratospheric figure of 24 championship titles: 12 outdoor and 12 indoor. After clocking the fastest time yesterday in qualifying, Bou today succeeded in controlling the race from his advantageous starting position at the rear of the field. This allowed him to post first place, to mathematically seal the championship title with one event still to run. 2018 Trial GP World Champion. Bou triumphed in a total of sixth trials this season, with five consecutive wins to finish. Toni Bou’s X-Trial championship came earlier in the year.